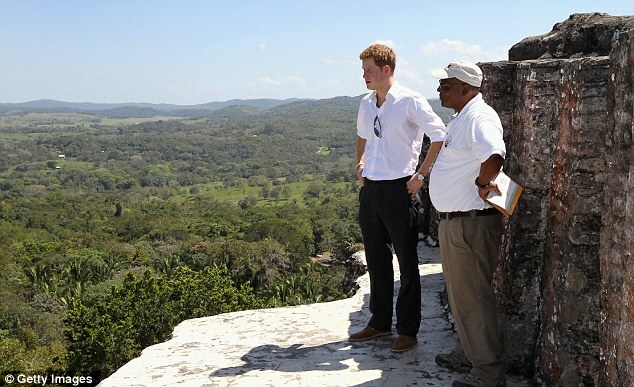 Thank you for visiting Beautiful Belize, Prince Harry!! I think your visit boosted the moral of Belizeans today. 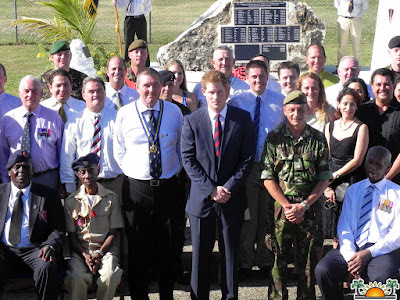 On his final engagement, Prince Harry also visited the remaining members of BATSUB (British Army Training Support Unit Belize) in Belize where he laid a wreath at a monument erected for all the decease British Soldiers while on duty in Belize. He also met members of the Ex-service League. Prince Harry left Phillip Goldson International Airport at 4:00 p. m on his way to the Bahamas to continue his tour. I pray God's continual blessings on Prince Harry! Praise God for this handsome young prince!